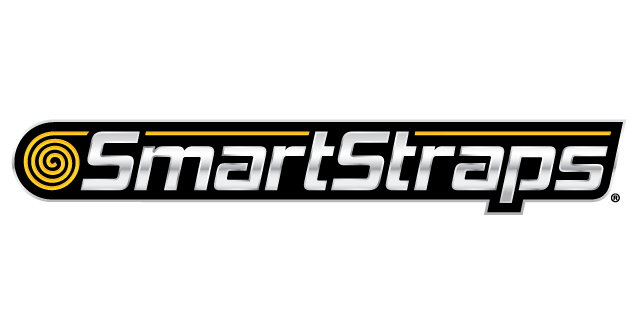 SmartStraps are an innovative and smart way to secure your ATVs, lawn equipment, and other valuable possessions. 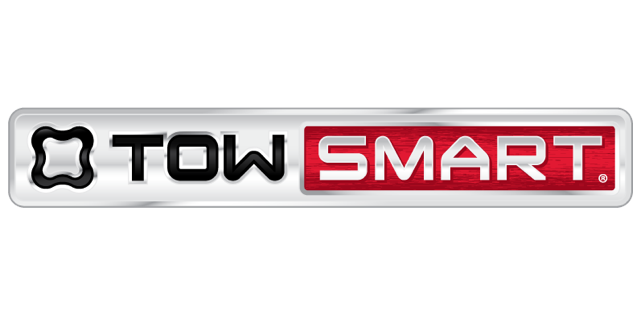 TowSmart products and accessories are designed from the ground up to best meet your hauling needs. 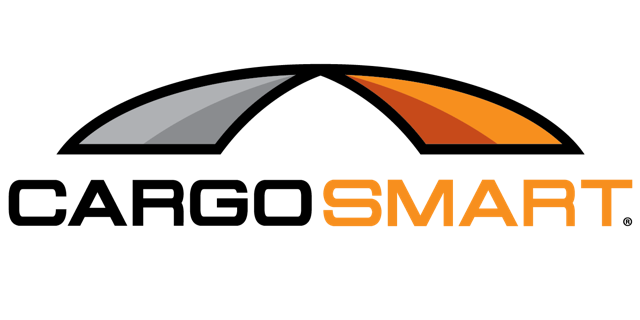 CargoSmart offers functional and stylish products to help you secure, transport, and organize your gear. 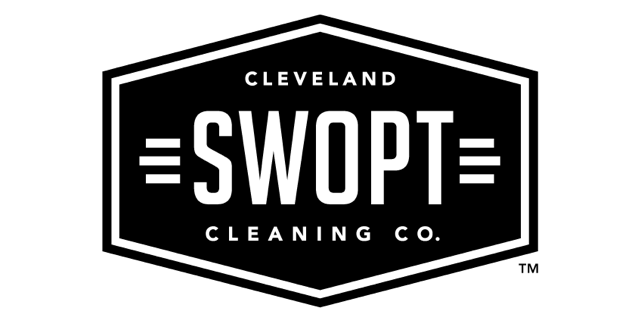 SWOPT™ cleaning tools are part of an interchangeable system that allows users to quickly and securely “SWOP” out various cleaning attachments. FLAT CAT is the game changing putter grip that is improving the putting of golfers of all skill levels – from beginners to tour professionals.